While recently perusing the website of one of my favorite home design stores, Branch, I was reminded once again of the innovative work of Emiliano Godoy, an industrial designer, architect, and sustainable product visionary from Mexico City. 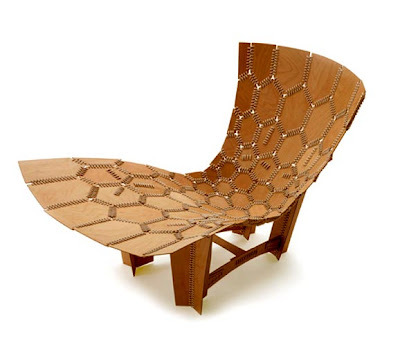 The Knit Chair (2004) consists simply of wood panels and cotton rope (which neatly holds everything together) and is manufactured by Pirwi. 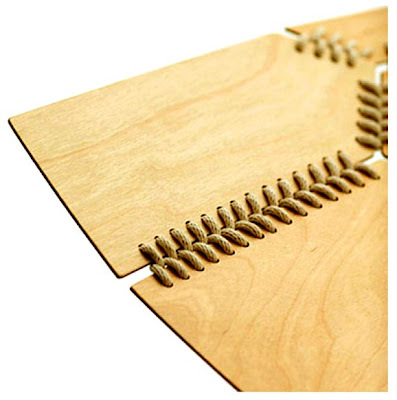 The wood material is FSC (Forest Stewardship Council) certified and is available in either beech or white oak. 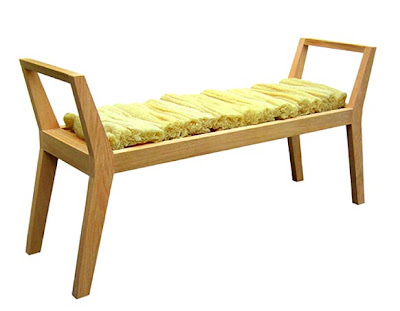 Branch also offers Godoy's Z Bench (2005) made from (FSC-certified) beech, pine, or maple with a seat of zacate (natural loofah sponge). Learn more about Emiliano Godoy's projects here.